5G – the next generation in mobile telephony – is heralded as a huge advance in global connectivity. But the vision is flawed. It is flawed because users will not value the higher data rates that are promised and will not need the higher capacity forecast. It is flawed because technological advances are insufficient to realise the vision and because mobile operators are insufficiently profitable to afford it. Yet it is not in the interests of any of the stakeholders to point this out. They all benefit from the interest, funding and potential that 5G promises. There is an alternative vision where industry focuses on consistent connectivity everywhere rather than unnecessarily fast speeds in city centres. 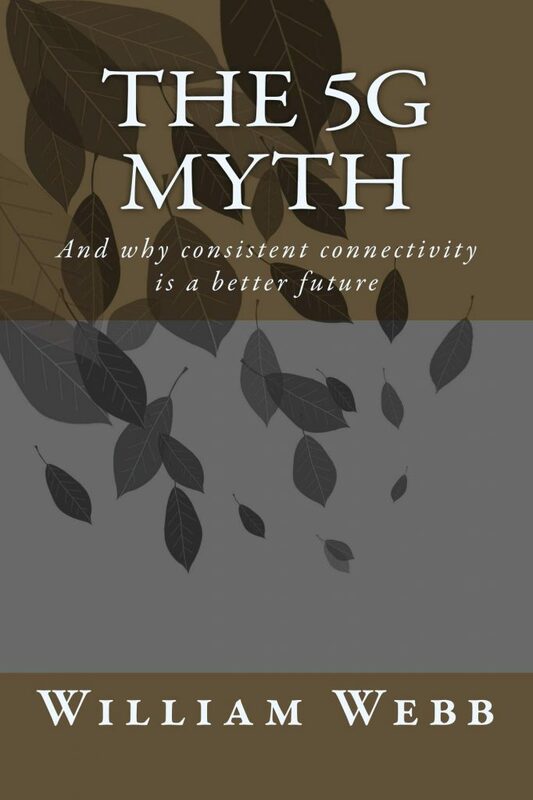 This book explains why the vision of 5G is flawed and sets out a better vision for a connected future. The book is avialable from Amazon (search “5G Myth”) both as a physical book and Kindle download.